Here is a photo my father taken in January 2011. 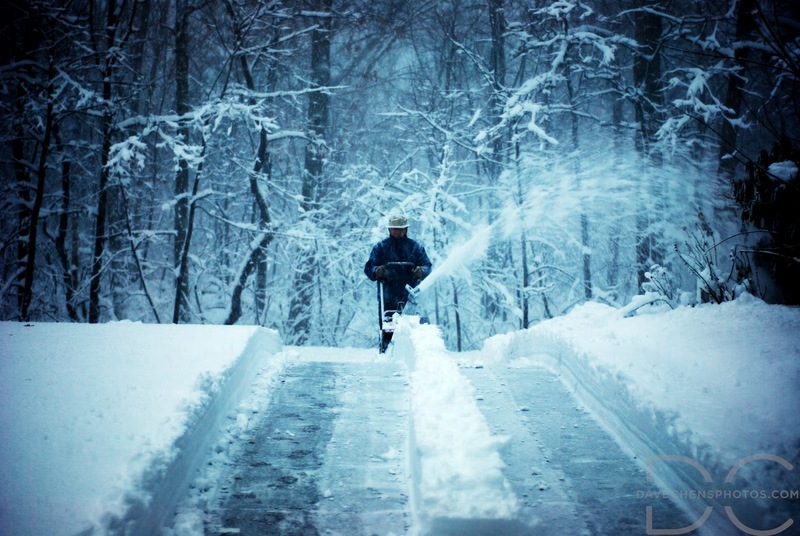 My brother and I would often try to help my parents to shovel/snowblow the snow out of our massive driveway whenever we could. Sometimes dad just did it himself, though. I like this photo because I think it conveys the desolation of New England winter. Those who have encountered it know how brutal and alienating it can be. But it also conveys the indomitable spirit of my father, who has triumphed over many, many odds in his lifetime to carve out a life for the Chen family in America. Hope y’all have a happy Father’s Day today.